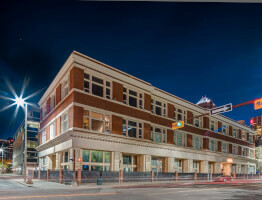 The Hudson is the oldest warehouse in Calgary that has been converted to mixed residential/commercial lofts, originally constructed in 1909 by the Hudson's Bay Company. 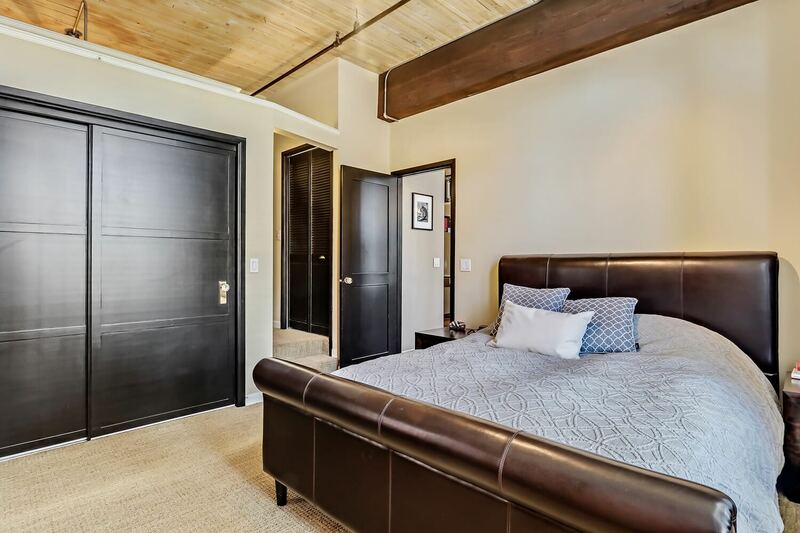 The sheer elegance of this thoughtfully updated suite will have you feeling like you’re stepping back in time, but with the modern luxuries. 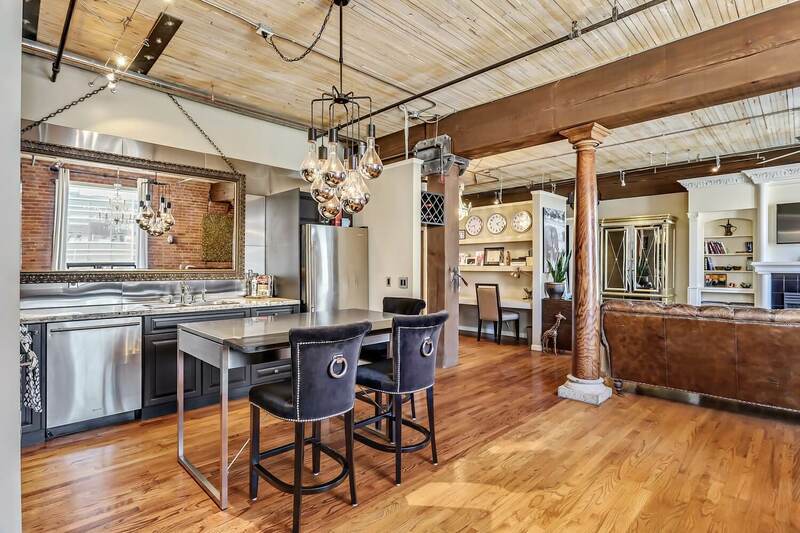 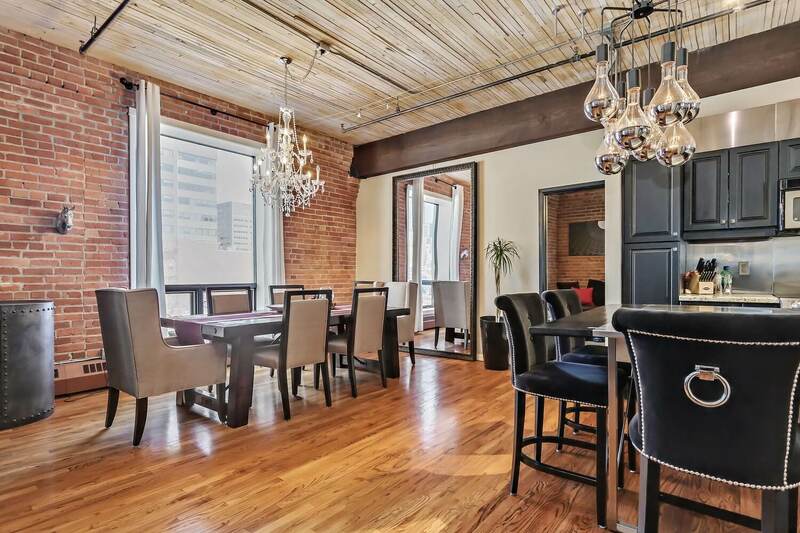 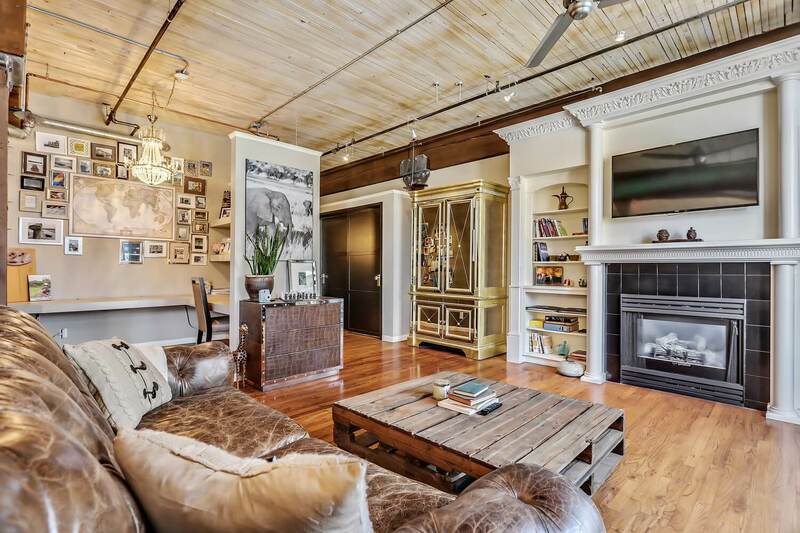 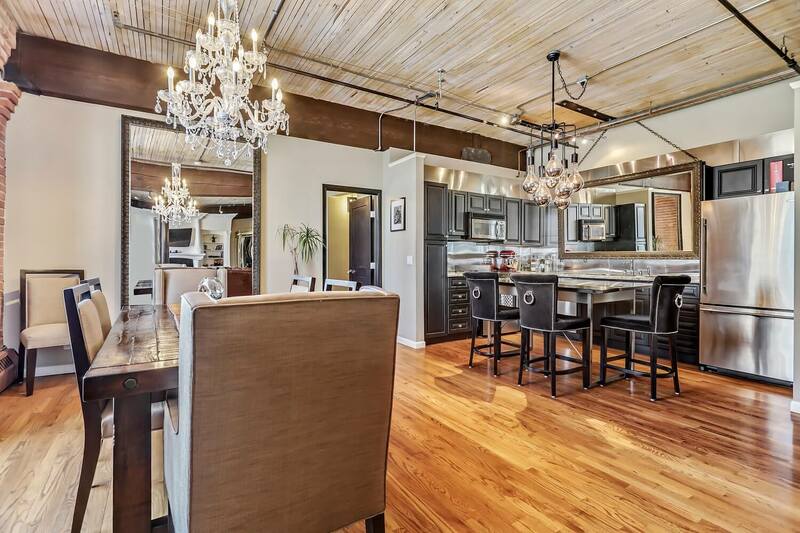 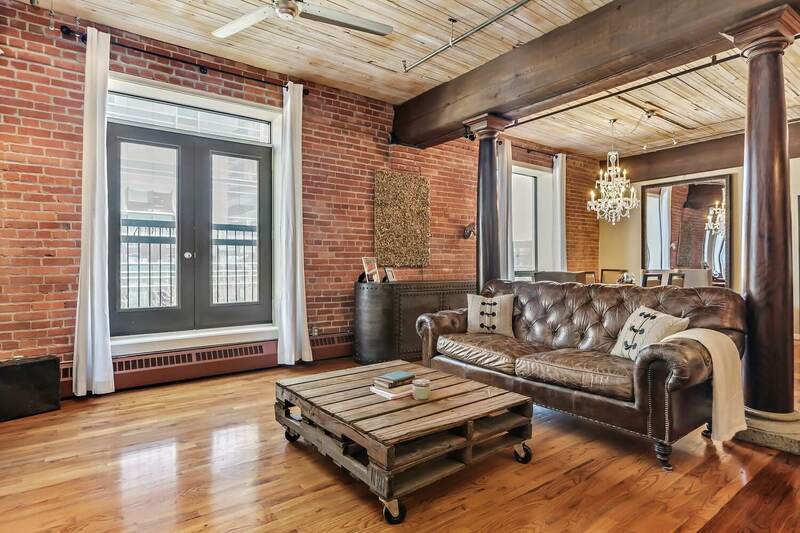 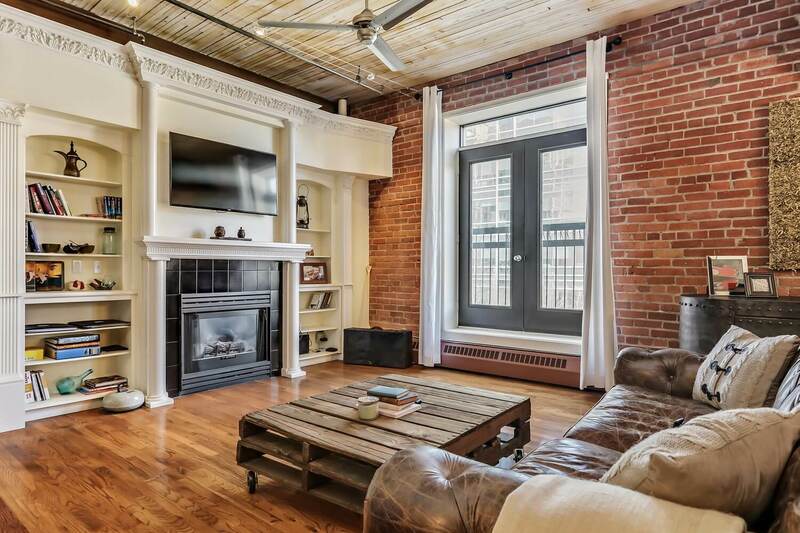 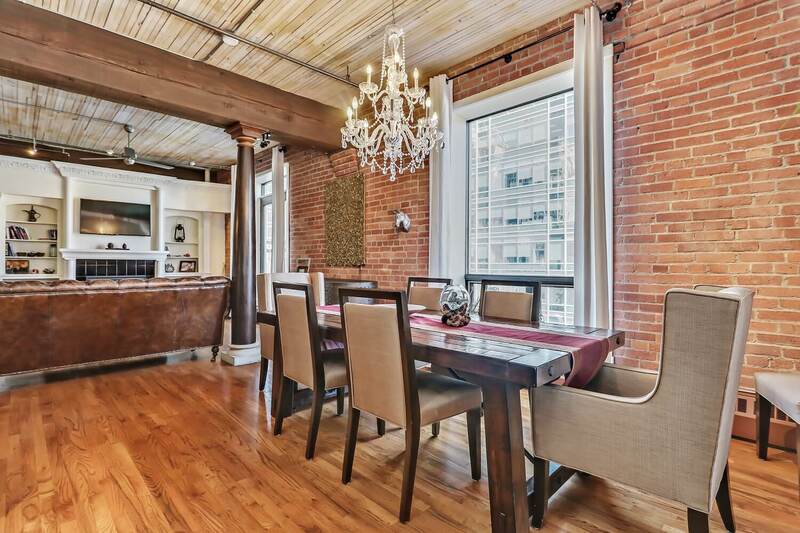 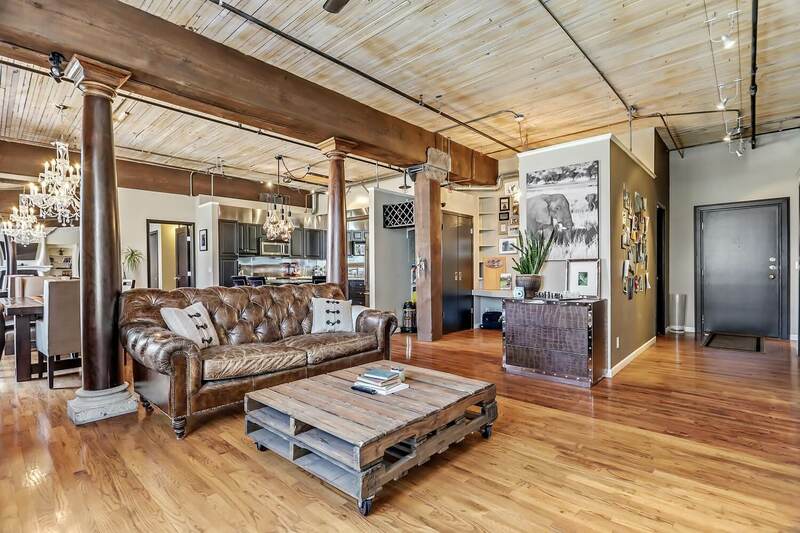 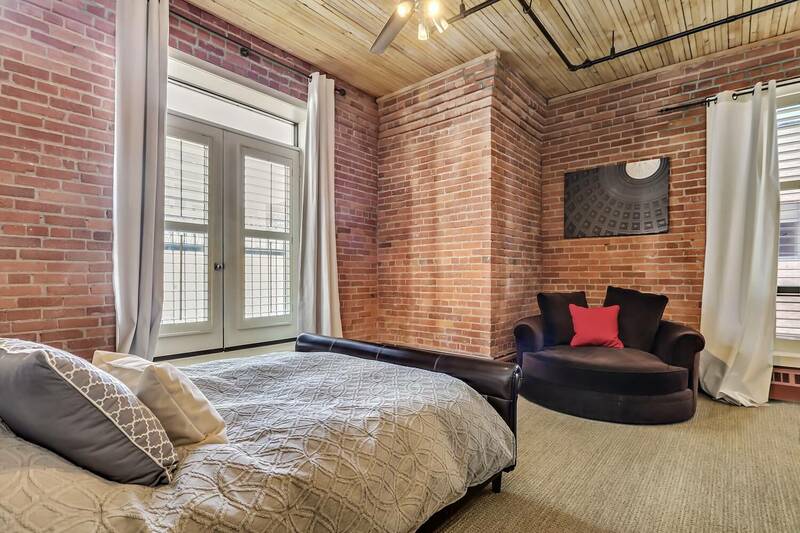 Exposed brick walls, fir beams and columns, 11-foot wood slat ceilings, and beautiful hardwood floors set the stage. 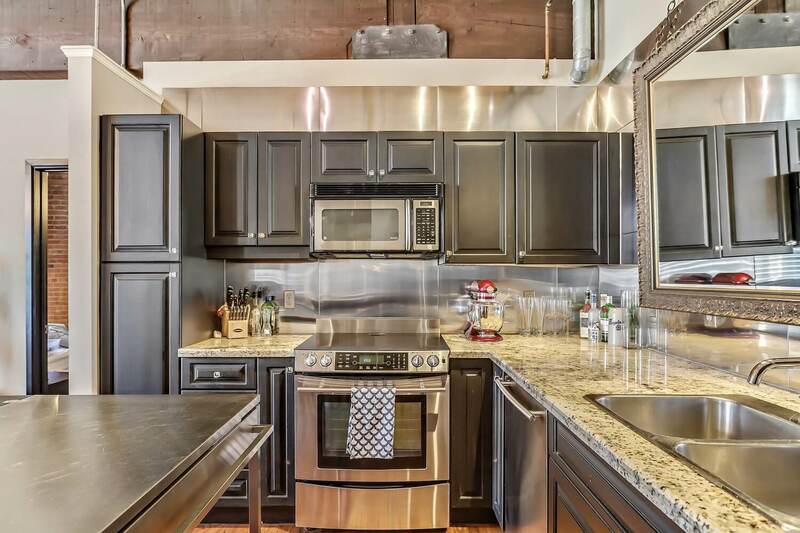 In the kitchen, you’ll find stainless steel appliances, granite countertops, designer lighting, and rich espresso cabinetry. 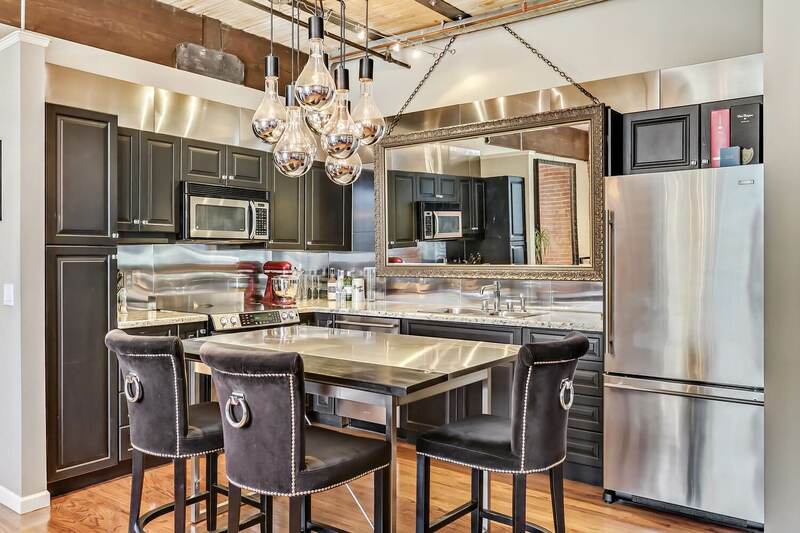 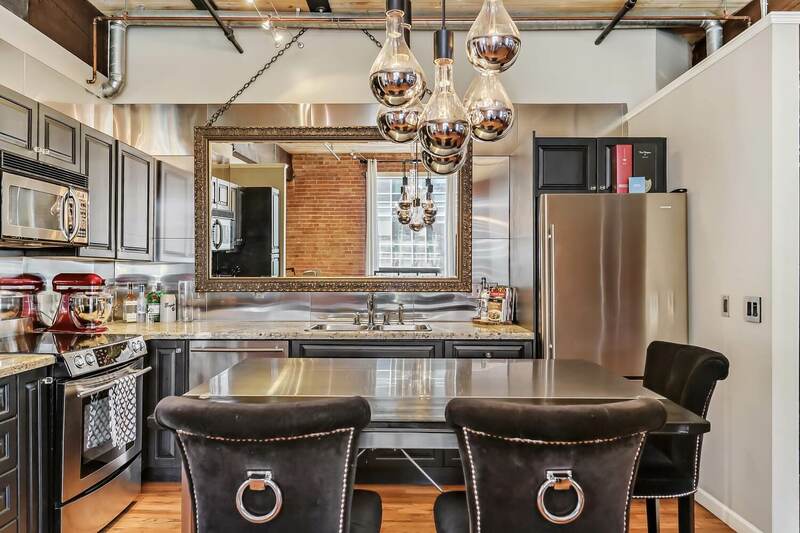 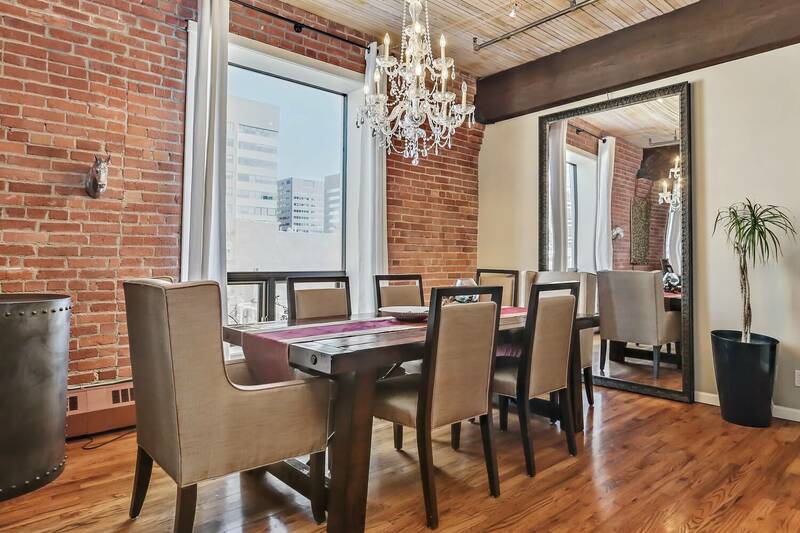 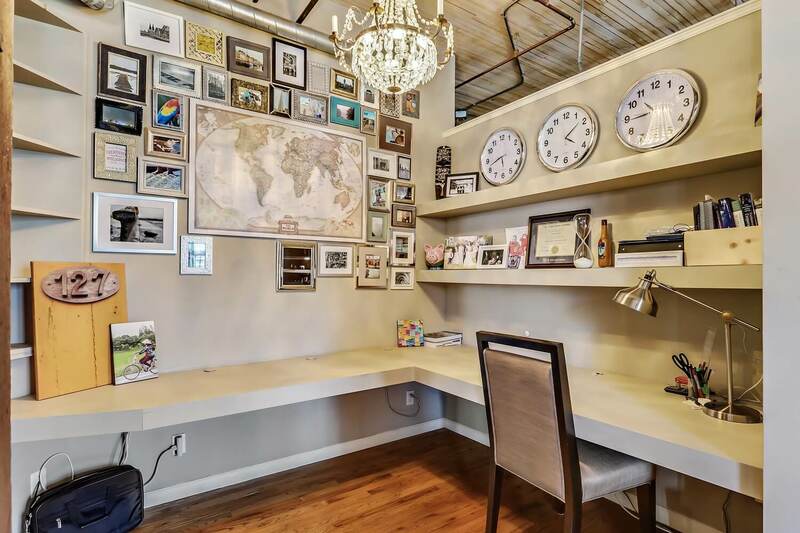 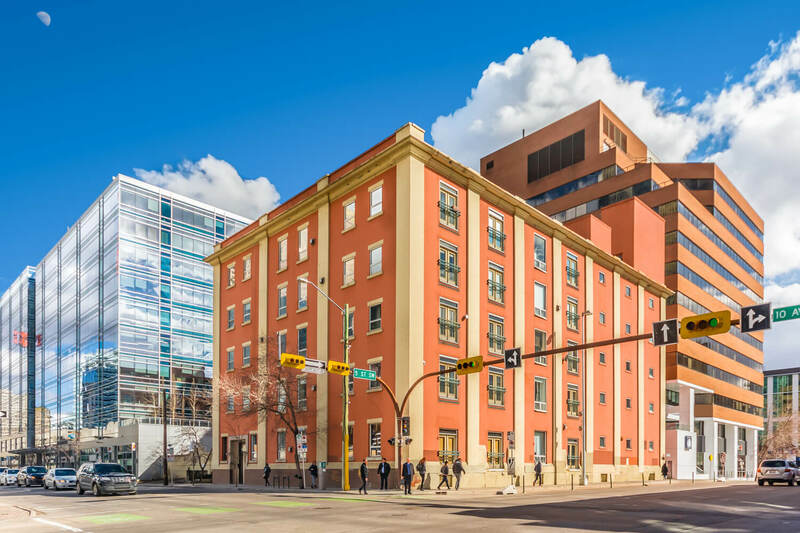 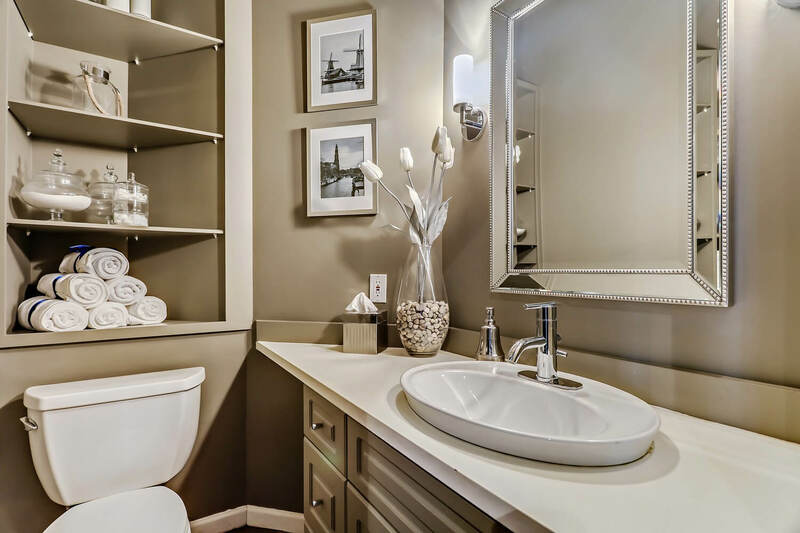 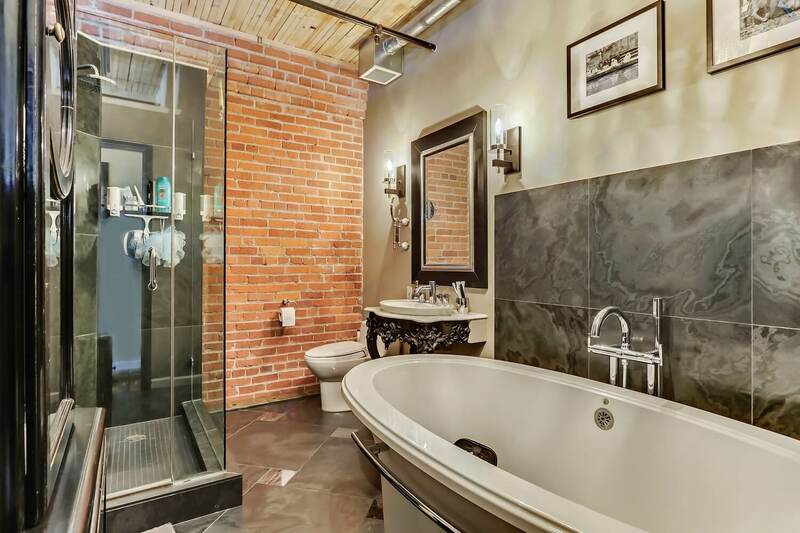 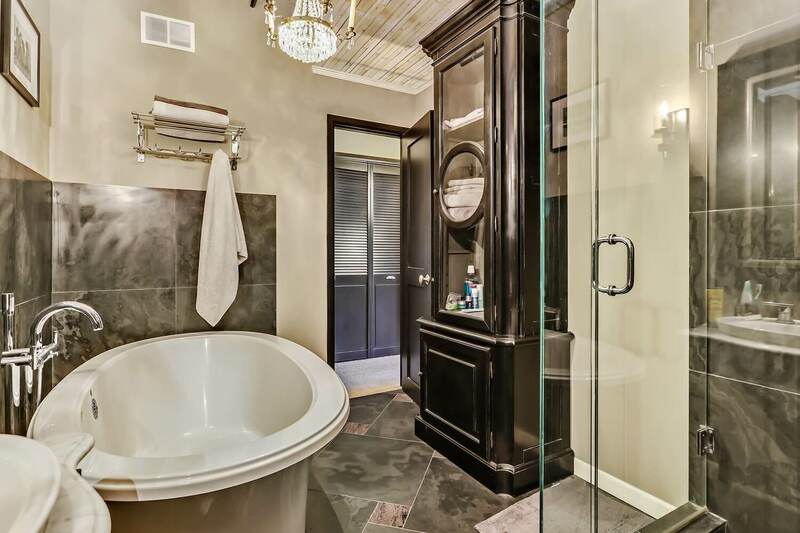 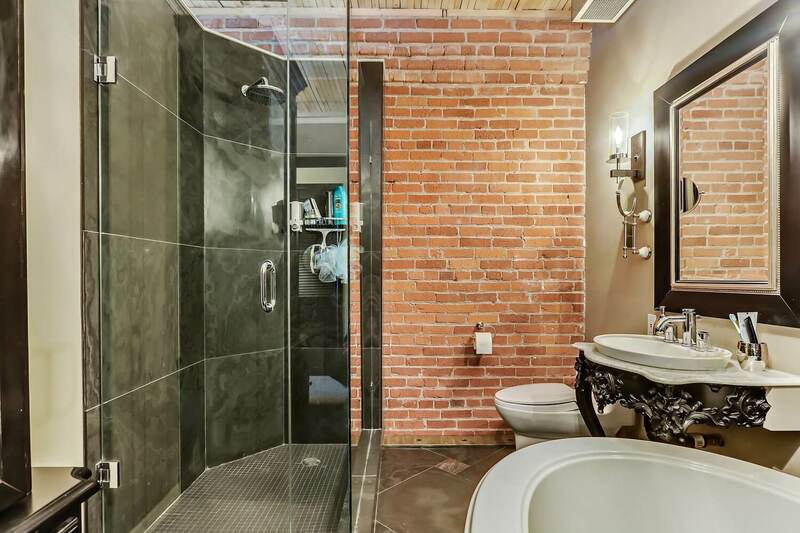 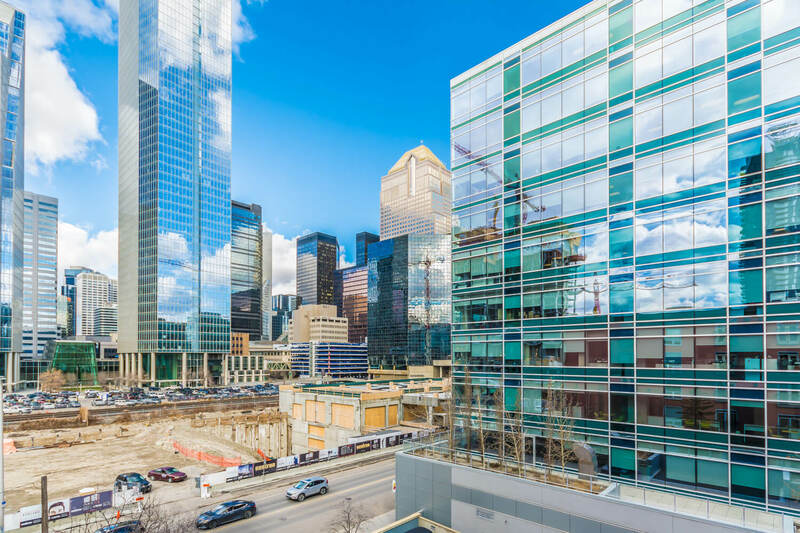 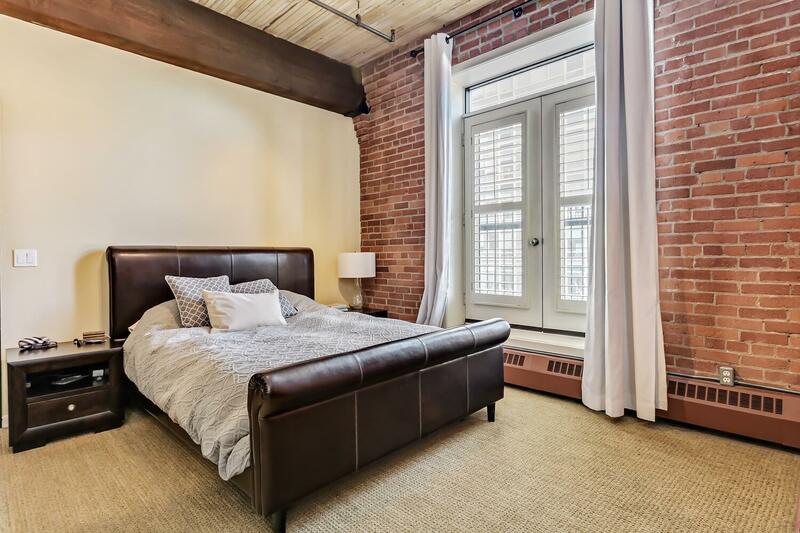 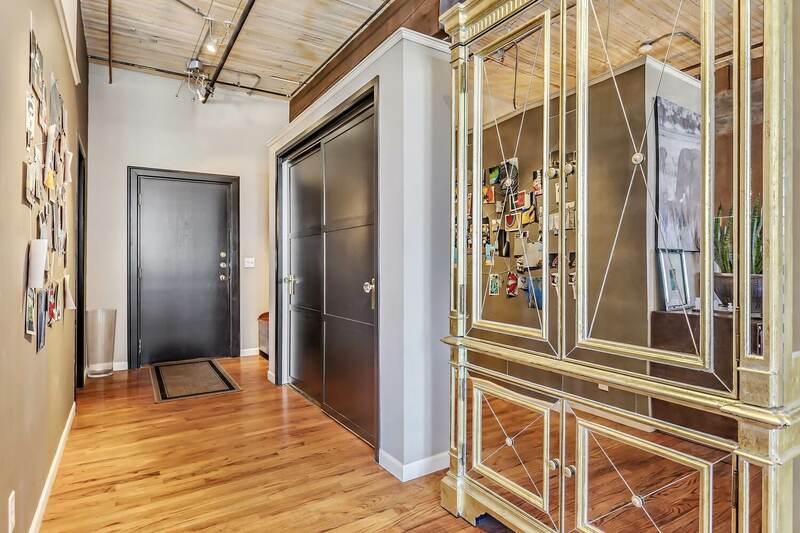 Also note a stylish home office with built-in desk, 1 and a half baths, Juliet balconies framing downtown views, one titled parking stall and one underground 99 yr leased stall, additional storage locker, gas fireplace, built-in wall unit & more. 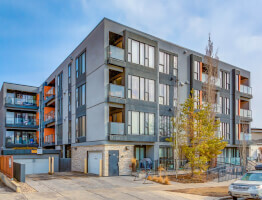 Located blocks from The Core and 17th Avenue, everything to live a sophisticated urban lifestyle is on your doorstep.